Please use the following forms and applications to open additional services. Certain services may be available for online opening within It'sMe247 Online Banking. Please join Viriva by opening a savings account with a minimum deposit of just $5.00 before applying for all other services. 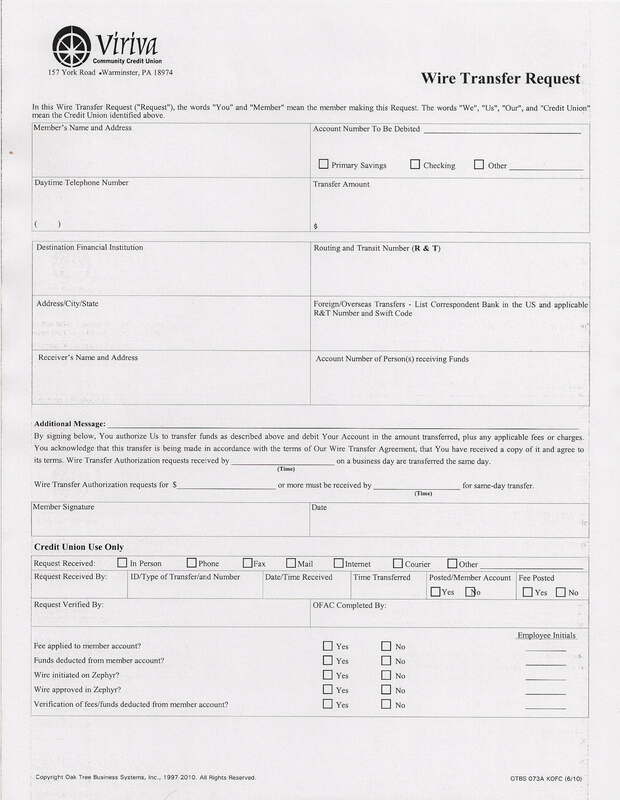 Email info@viriva.com or call 888-7-VIRIVA (215-333-1201 for local callers) to obtain various IRA forms.